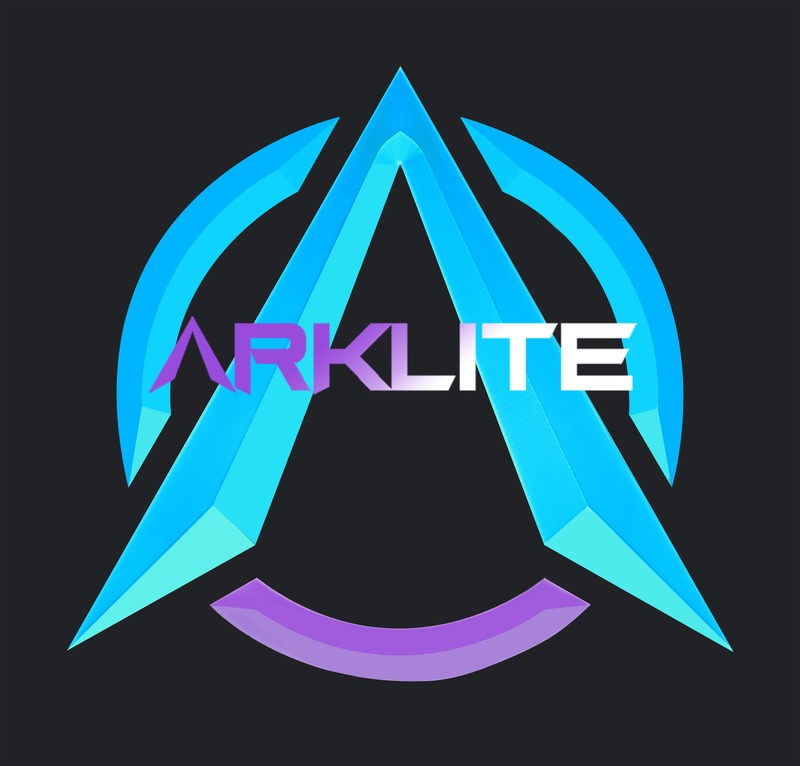 Arklite was created to provide a balanced and fun PvP experience in ARK: Survival Evolved without the huge time commitment involved on Official servers. Unlike other unofficial pvp servers, we aim to have as little rules as possible but also offer some protections and faster rebuilds so you can get back in there and get some sweet revenge. Arklite is and always will be BADMIN free. Full set of Rules, Settings and other info on the server available through the in-game UI and the Arklite Discord. Check out our Steam Group. To help celebrate the Season 1.5 launch of Arklite servers and the DLC Extinction, all tier packages have increased bonus credits for a limited time! Your support of $5 will grant you the Donator role in discord and access to a donator's only channel for exclusive polls, discussions and previews of server events. You will also be able to choose which of the servers on the Arklite cluster you wish to be whitelisted on. Whitelisting grants you the ability to log in to your preferred server even if it is at max capacity. You will also gain more reward credits passively while playing on the server and get a sample of loot boxes. Your support of $10 grants you all the rewards of the previous tier (Gamma tier) plus more bonus credits and more loot boxes. You will also receive more auto credits passively when playing on the server. Your support of $20 grants you all the rewards of previous tiers (Gamma and Beta) more bonus credits, more loot boxes and a higher 2x automatic credit gain. In addition you will be able to select a personal dino of your choosing to be recolored. This recolor will be able to pass to offspring if bred. Your support of $35 grants you all the rewards of the previous tiers (Gamma, Beta & Alpha) plus more bonus credits, more dino recolors, 2x credit gain and more loot boxes. Thank you so much for your support! As a token of gratitude you will also receive the elusive Phoenix. This mountable flying creature is not currently available on our cluster servers or in our dino shop. You may also elect to use one of your recolors to customize it. Your support of $50 makes you the Ultimate Donator and grants you all the rewards of the previous tiers (Gamma, Beta, Alpha & Ascended) plus more bonus credits, more dino recolors and more loot boxes. Thank you so much for your support! As a token of gratitude you will also receive the elusive Phoenix, not found in game or in the reward vault. Unique to this tier is a 2.5x auto credit gain while playing on the server, homodeus skin set, and a unique discord role named by you. Arklite will add an Aberration server.